About Us - History and information about Badger Hardwoods of Wisconsin, Ltd.
Badger Hardwoods of Wisconsin, Ltd. is a thriving private hardwood lumber company whose priority is customer satisfaction. This is achieved through reasonable pricing of quality hardwoods and Satisfaction Guarantee. Robert and Michael Hansen have been with the company since its inception. They are very knowledgeable about the hardwood industry and its changes. With this knowledge comes the experience needed to give the customer the best service, quality, and price. They also have several years of experience in fine woodworking. This gives them the ability to help the customer with any woodworking questions they may encounter. Our primary products are domestic hardwoods, including: Alder, Aromatic Cedar, Ash, Aspen, Basswood, Birch, Butternut, Cherry, Cypress, Northern White Pine, Hickory, Hard Maple, Soft Maple, Poplar, Red Elm, Red Oak, Walnut, White Oak. And we carry specialty hardwoods including: African Mahogany, Bloodwood, Bubinga, Lacewood, Padauk, Spanish Cedar, Genuine Mahogany, Quartersawn Red Oak, and Quartersawn White Oak. 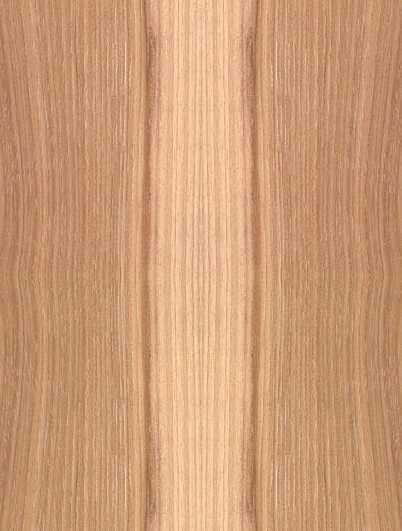 Many species are available in thickness of 1/2", 3/4", 1", 1 1/4", and 1 3/4" after surfacing two sides. Our lumber is kiln dried to a moisture content of 7% to 9% and graded under the National Hardwood Lumber Association lumber rules which is an industry national standard. We are dedicated to serving you, our customer, on a personal and professional basis. We do this by listening to the customer and being flexible in our business attitude. With this in mind, we do special orders of sizes, cuts and species. If you have any questions, feel free to contact us using our toll free number, fax number, or drop us a line in our Internet mailbox.